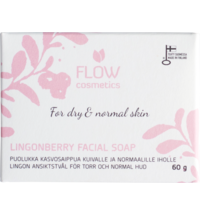 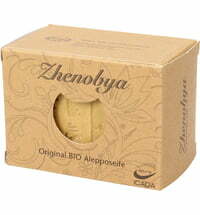 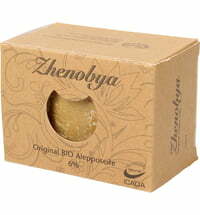 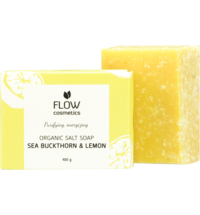 The pleasantly scented soap is ideal for all skin types. 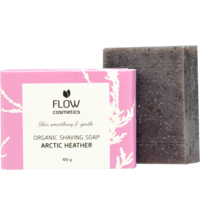 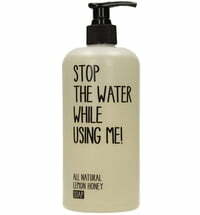 It high-quality ingredients naturally cleanses the skin while supplying it with moisture. 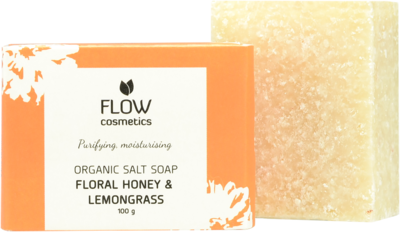 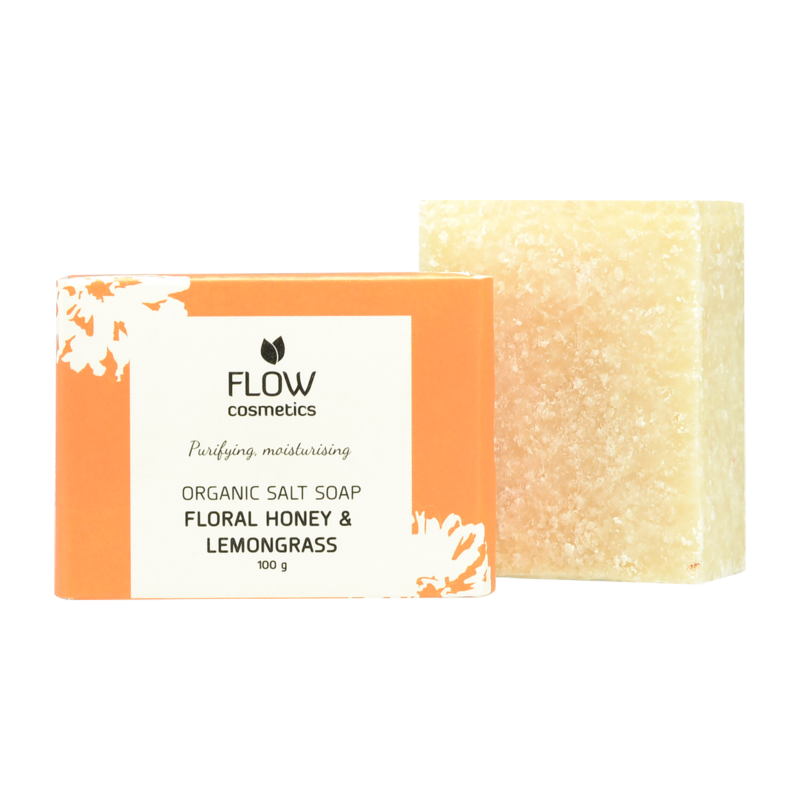 Lemongrass is said to counteract skin impurities and pimples. 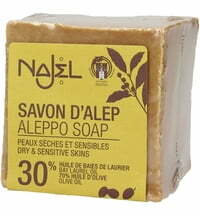 The soap has a pleasant scent.